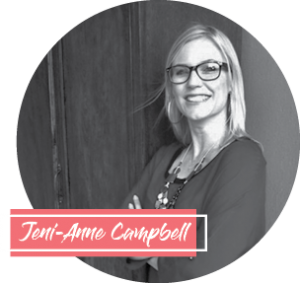 Owner and Creative Director at JAW Design and founder of the Designed To Change Initiative, Jeni-Anne Campbell shares her business-life insights within the Design, Advertising, Events and Marketing space. A real-life account of entrepreneurial challenge and success. “Business is Business” they say. Well not for me. I believe the person you are at home; your morals, your empathy, your integrity and your experiences all transcend your home life and dictate how you will run your business and lead your team. My blog explores my life in work; my challenges, my thoughts, my awkward moments and epiphanies.